Coffee is more popular today than ever before, but many people abstain from consuming to much of it because it can really take a toll on their pearly whites. Well, thanks to the world’s first colorless coffee, you don’t have to worry about stained teeth anymore. After getting tired of looking for a coffee drink that had the natural flavor they loved so much but didn’t stain their teeth, David and Adam Nagy, two Slovakian brothers who like strong coffee and their teeth white, decided to create it themselves. 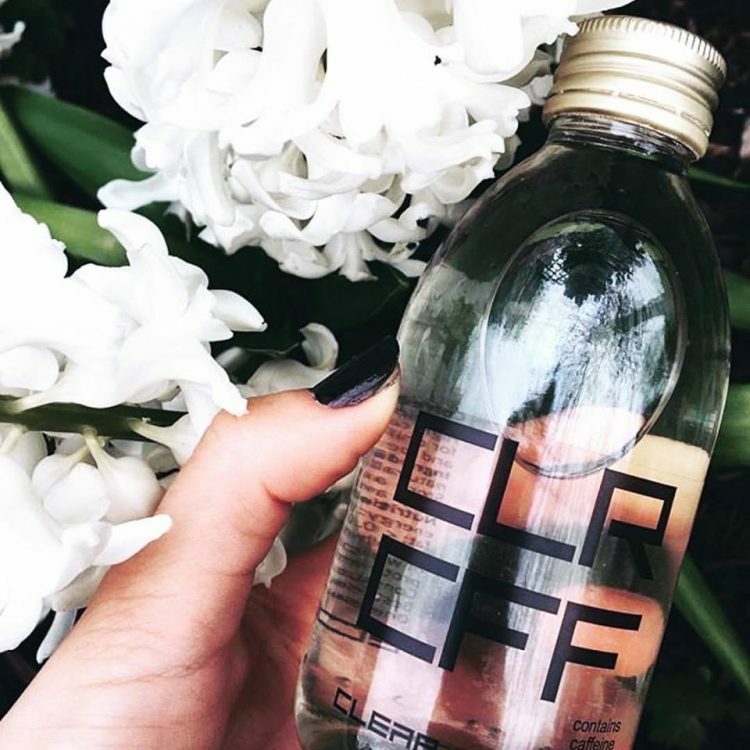 Called CLR CFF, their innovative drink is exactly what it sounds like – clear coffee, without the vowels. 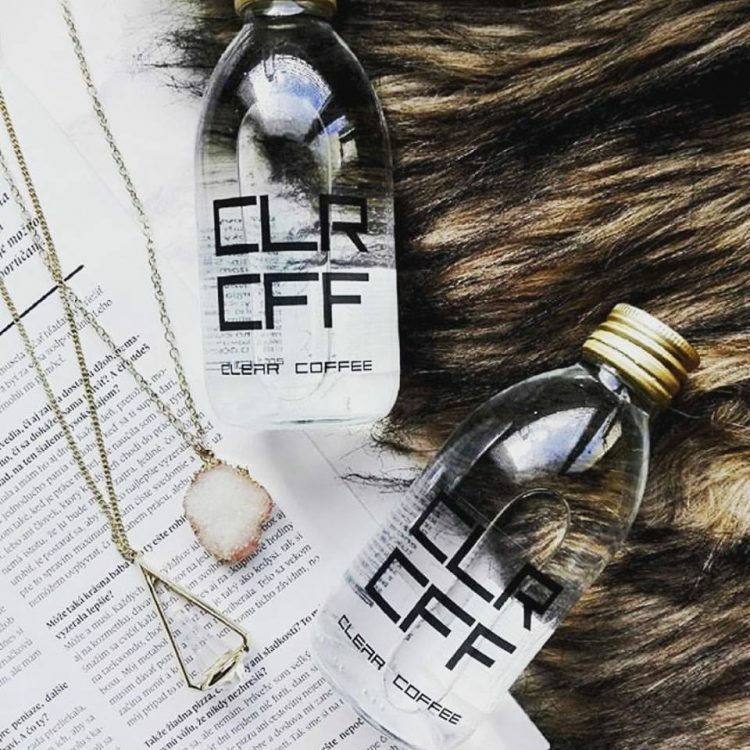 It sounds like a gimmick, I know, but the Nagy brothers claim that CLR CFF is made solely from high-quality Arabica coffee beans and pure water, with no preservatives, artificial flavors, sweeteners or sugars added. 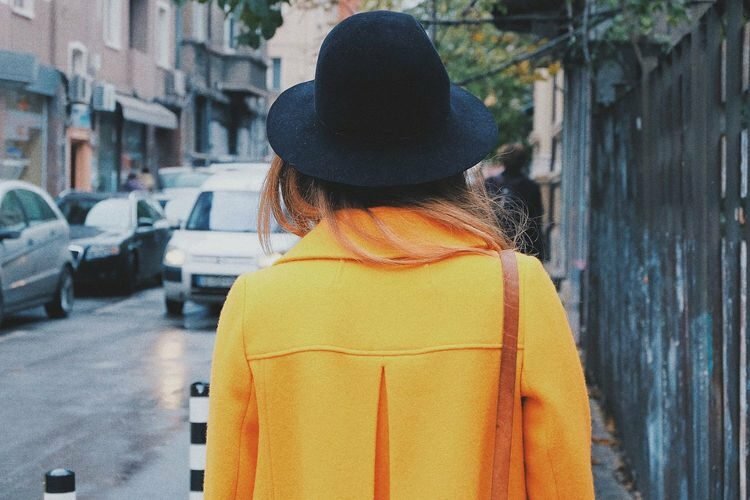 It apparently took them three months to come up with a colorless coffee that actually retains its flavors, but for now they are keeping the recipe a secret. 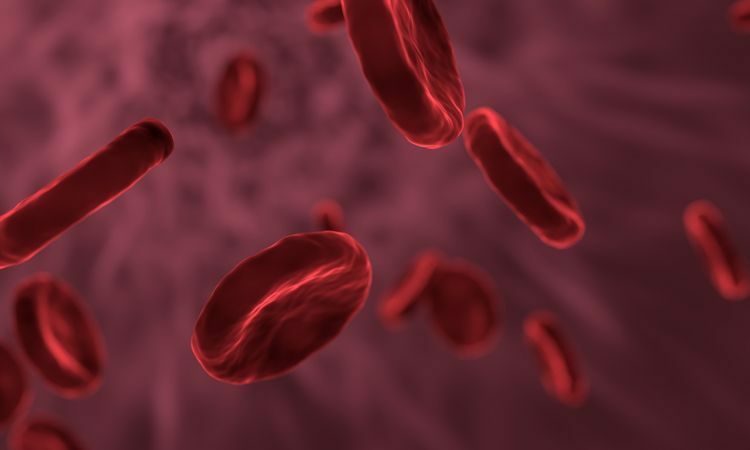 All they are willing to say is that it is made solely through “physical processing” that involves “methods which have never been used before”, and that an additional amount of caffeine is added after the brewing process. 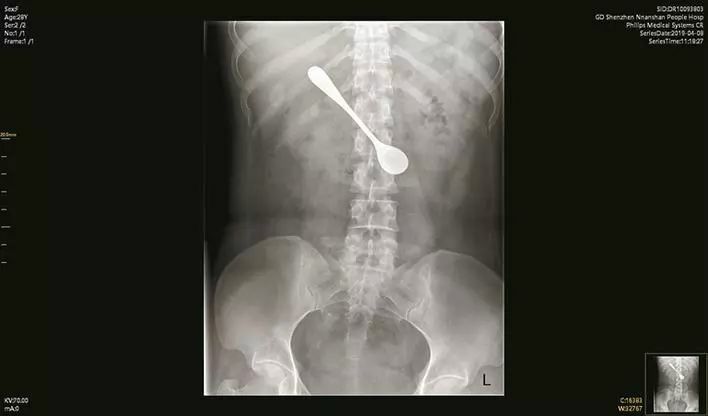 VICE Munchies discovered an abandoned Indiegogo campaign that David and Adam Nagy started a while ago to help fund their idea. Unfortunately, it only raised €466 ($494) of its €35,000 ($37,178) goal. 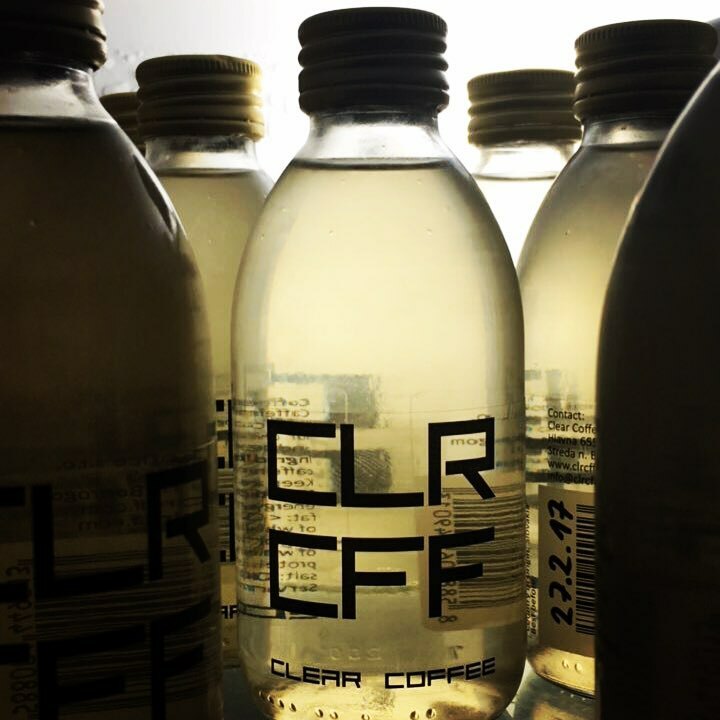 Apparently, that didn’t stop them from making their dream of a colorless coffee that doesn’t stain the teeth a reality, and they came up with another way to finance the CLR CFF project. 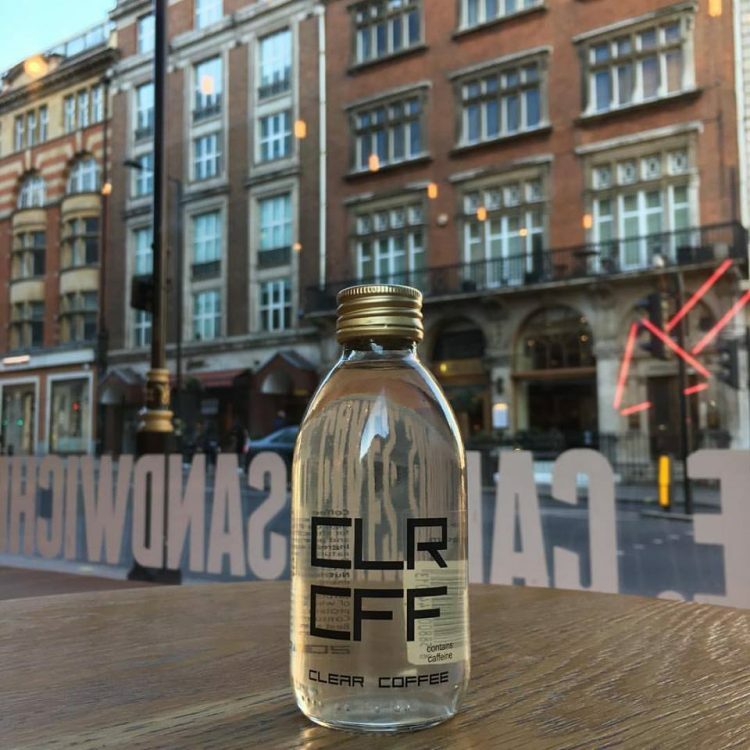 The Evening Standard, on the other hand, writes that CLR CFF is “strong, like a potent cold brew”. So I guess you’ll have to try it for yourself to find out just how much like real coffee this stuff really is. 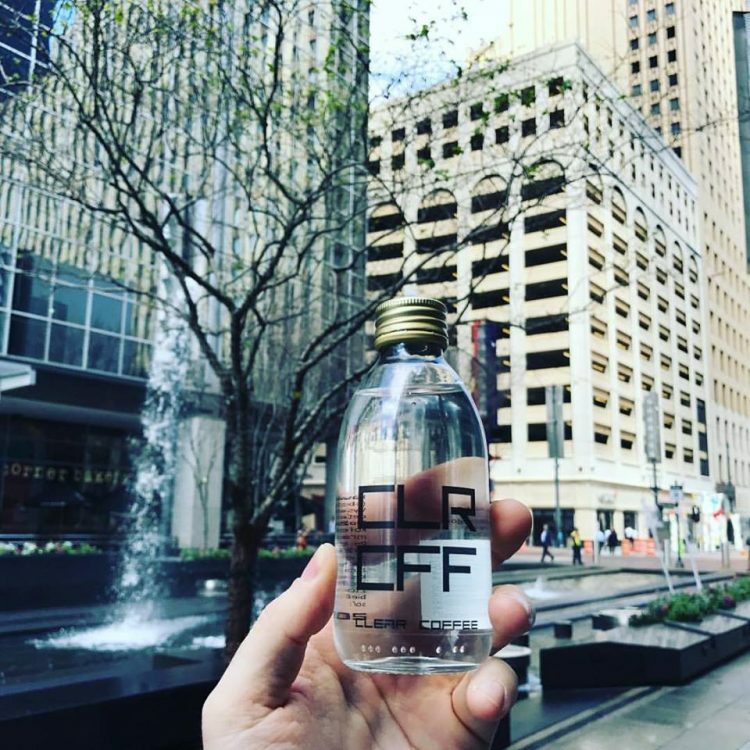 The sad news is that the world’s first colorless coffee is currently available only in the UK and Slovakia, at a hefty price of £5.99 ($7.70) for two 200-ml clear-glass bottles. It’s definitely not cheap, but it’s also not much more expensive than Starbucks coffee, and I guess the wow factor somewhat justifies the price tag. You can also order a 5-pack of CLR CFF for about $20 online, but you’ll have to wait a bit before you get to drink any of it. 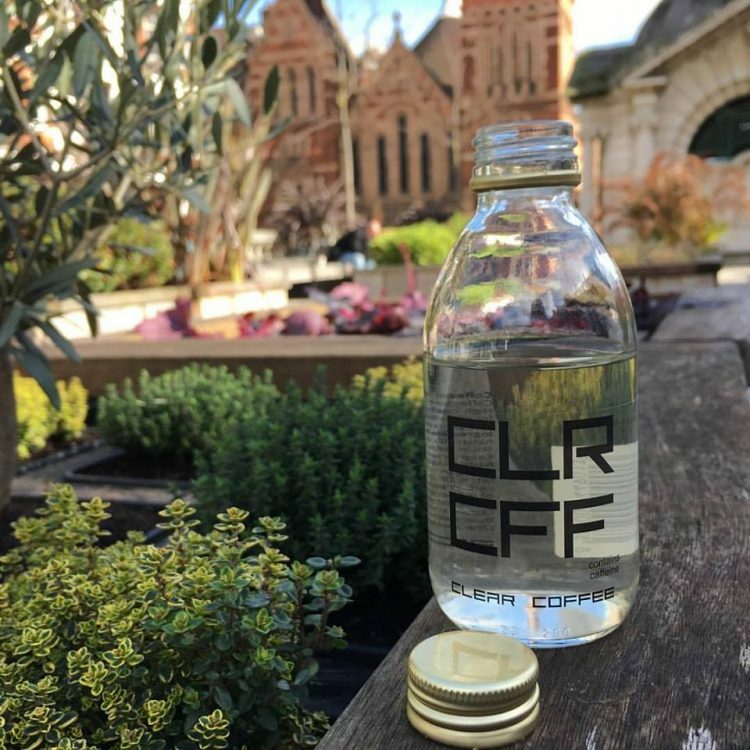 The current online buzz around this unusual product has apparently got many coffee enthusiasts interested in it, and the company is currently running on a four week delay.